… let me bring that special sound to your event! 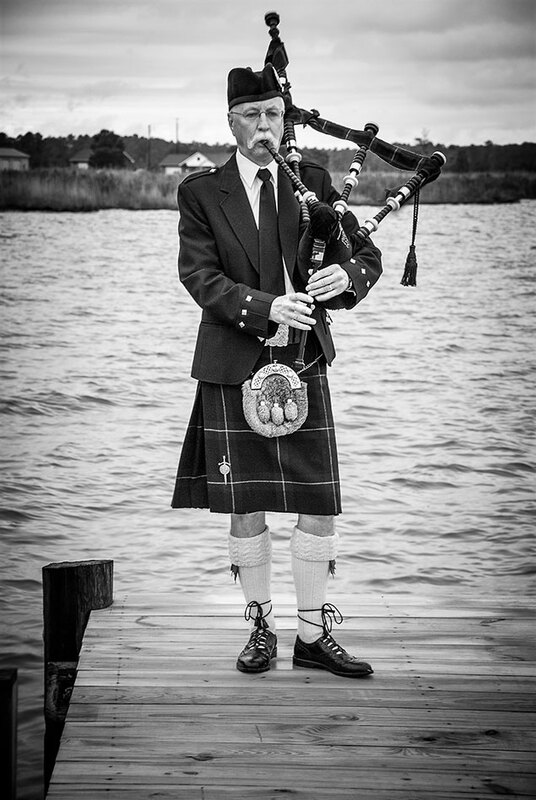 'm an experienced piper who lives to bring the special sound of the Great Highland Bagpipes to life's most beautiful occasions. I'm inspired by the history of this unique instrument and love entertaining in the Celtic tradition. 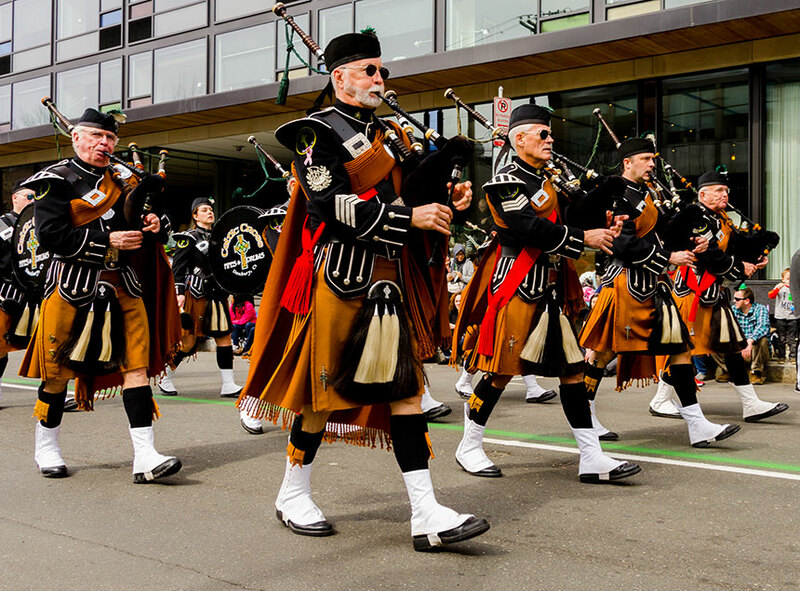 he great highland bagpipes bring a special touch to the most important events in peoples lives. Leading the bride and groom from the church and playing for the receiving line is a great way to make your ceremony standout. 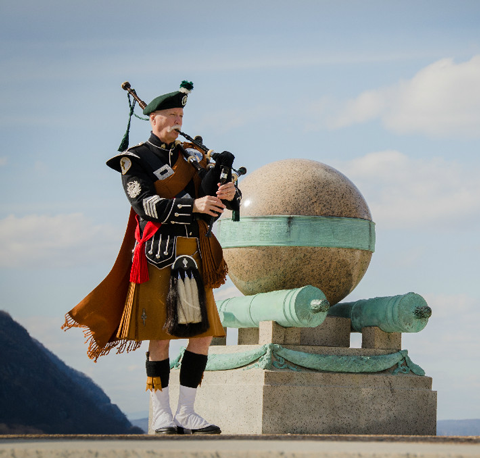 A piper, in full highland regalia, can make any party, service or ceremony special. 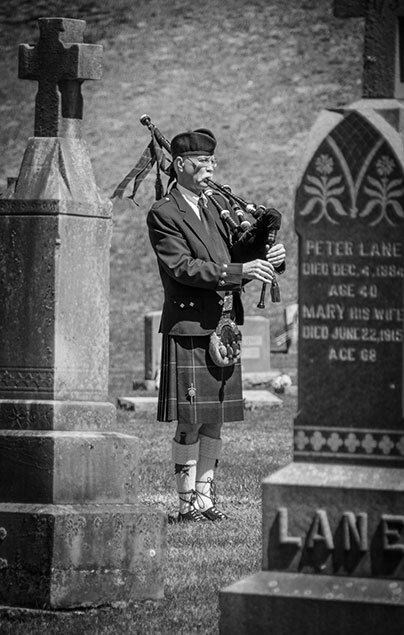 And the sound of the pipes as special friends or relatives are laid to rest, makes for a meaningful service. 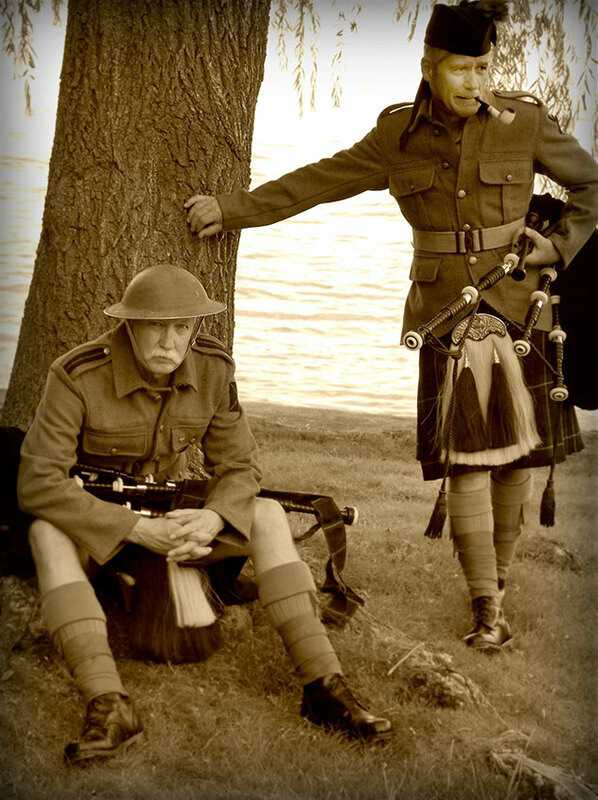 Various uniforms from formal dress to full military, either Scottish or Irish can be worn according to the activity. Fees vary depending on the event, location, and length of time. Please contact me for a no obligation quotation. 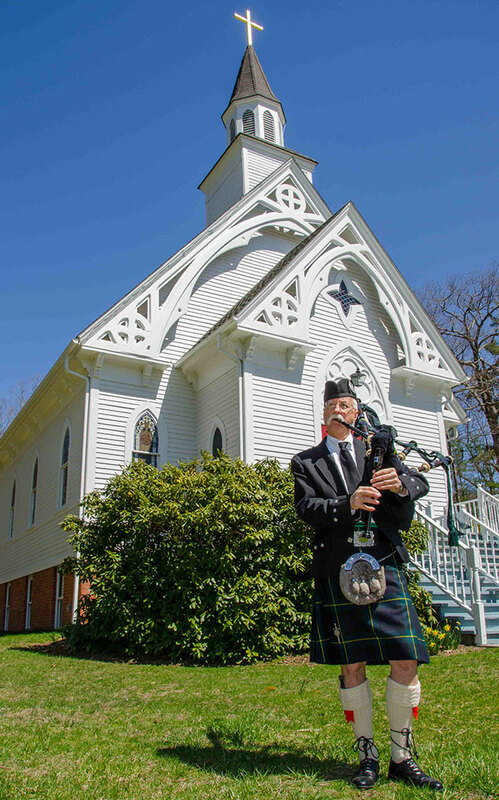 am the Pipe Major for the Celtic Cross Pipes and Drums of Danbury and have been playing for more than twenty years. I have played for many weddings, special recognition parties, graduations, memorials and for special dignitary events. Piping isn’t just my job, it’s my passion. 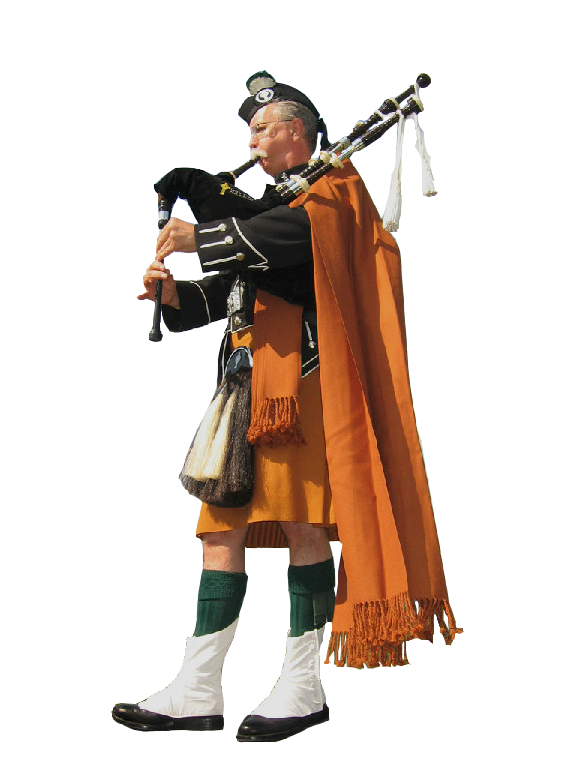 Whether it’s a work event, family reunion, military service, or wedding, I want to be the piper that you will recall. 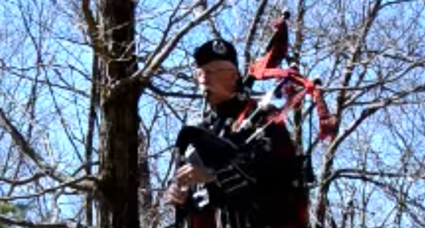 Absolutely fabulous - the best surprise for our "Clan" Wonderful event highlighted by Don Hicks piping expertise. Exceptional choice of tunes all to put us in a highland frame of mind. He was professional, engaging with everyone, and made special connections with the youngsters. I would highly recommend Don for any gathering if you want exceptional entertainment. A perfect tribute. Don played at my father's burial and he was impeccable. From his military uniform to his wonderful playing - it was the perfect touch to my father's service. He would have LOVED it! Don was so kind to adjust his schedule to allow him to be there. I would definitely recommend hiring him and will absolutely hire him again. Absolutely FANTASTIC!!!!! Can't say enough about how great he was!!!! A perfect tribute Don played at my mother's burial service and he added so much to the experience. 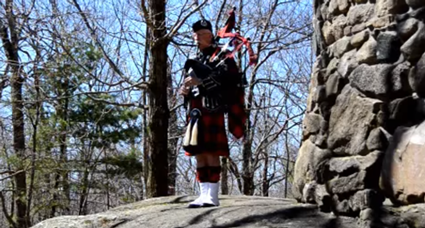 She grew up in Scotland and to have the bagpipes playing as we arrived at the cemetery and then playing several more hymns including amazing grace was so meaningful for all of us. He stood quietly off a little distance from us and that added such ambiance to the entire service. A true professional and true gentleman. It was very memorable. Wonderful. Delightfully entertaining. Don the North Sky Piper was fabulous. He was pleasant, prompt, extremely easy to work with, and very talented. He added a tremendous amount to our party, and all the guests were enchanted. He perfectly looks and sounds the part , and we highly recommend him. Outstanding Performance at Memorial Service. 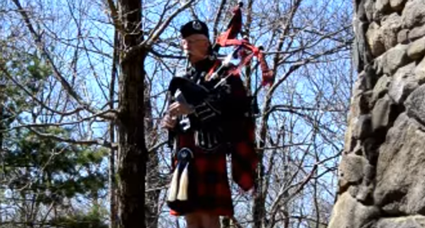 I hired the North Sky Piper to perform at my grandmother's memorial service. It was a sad day for our family, but the North Sky Piper saw my grandmother out in rare form. 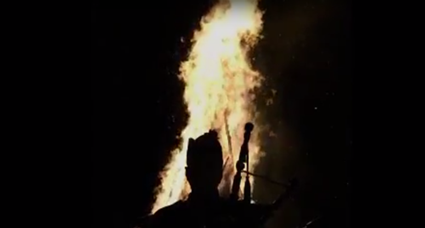 She was a Scots lady through and through, and the pipes of Skye Boat Song, Amazing Grace, and Flower of Scotland gave the event the perfect combination of love, longing and lament. 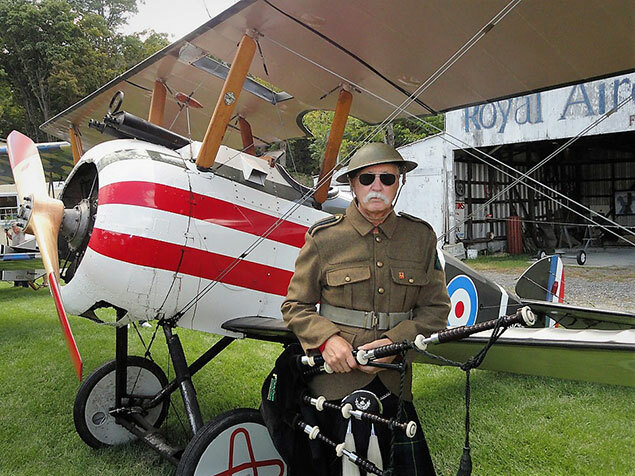 The North Sky Piper was extremely professional and easy to work with, he communicated with us promptly about any necessary details, and he was unfazed by last minute nature of the event at a time that was difficult in so many ways. My entire family was moved by his profound music. If you are ever looking for a piper, I highly recommend the North Sky Piper. Call or email regarding availability, rates, or anything else. 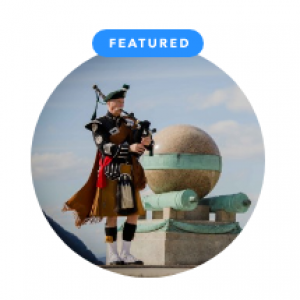 I'd love to chat with you about your bagpiping needs.